Melanie combines her qualifications in interior architecture with post graduate leadership studies to effectively drive and implement Growthbuilt’s Business Development strategy. In addition to over 14 years’ experience across the construction, property, and development industry, Melanie provides both Growthbuilt clients and team with superior leadership during critical tender, design, development and project phases. With strong knowledge of the various multiple industry sectors, Melanie effectively drives new business developments by highlighting potential partners and future target areas to ensure a quality fruitful pipeline and successful conversion of Growthbuilt’s Project Portfolio. Her success is demonstrated through elevated conversion rates, client confidence, and sustained repeat business. 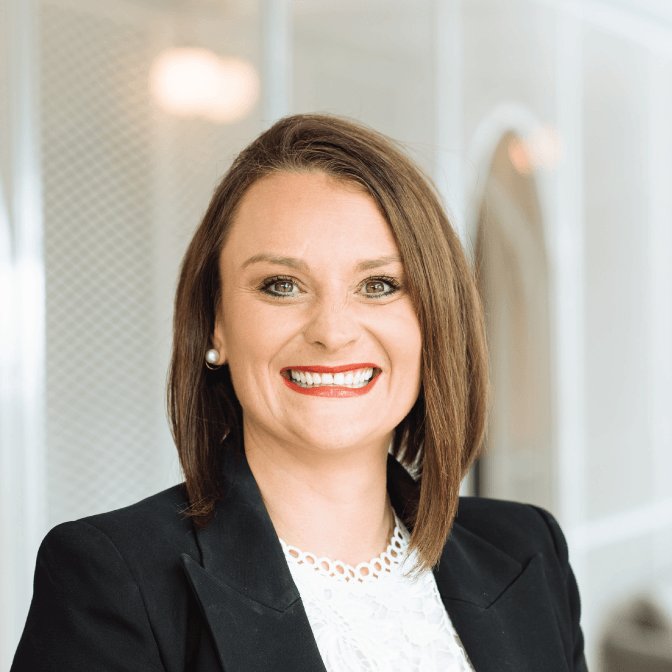 Melanie is a people and results focused person with a strong commitment in applying leadership to drive performance improvements through Growthbuilt’s vision and values. Her dynamic, philanthropic approach and ability to connect with people at all levels internally and externally, allows her to differentiate the Growthbuilt brand in the industry.